In episode #2, I’m discussing how to make your social media channels deliver better results for you! If any of this resonates with you, stay tuned. Use this episode to help give you a new perspective on your social media activity. 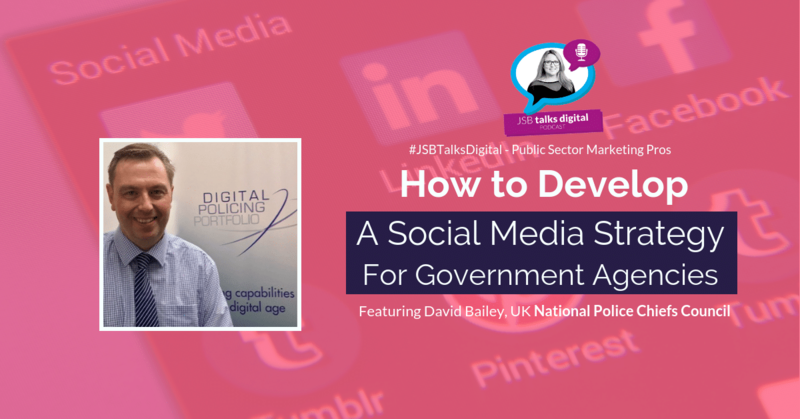 This episode’s public sector marketing pro is David Bailey, Social Media Lead with the UK’s National Police Chiefs Council. 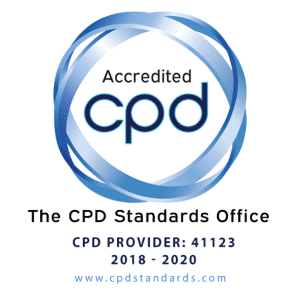 NPCC is the body that brings together all the chief officers in the UK. 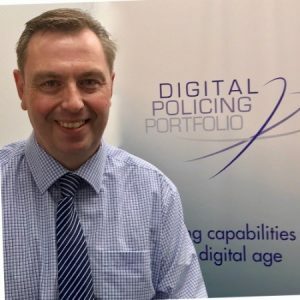 David works within the Digital Policing Portfolio which is designed to develop and deliver the digital elements of the Vision 2025 strategy which all police chiefs are signed up to. By 2025 UK policing intends to make it easier and more consistent for the public to make digital contact with any police department; they are improving their use of digital intelligence and evidence. In this interview, David and I discuss scaling social media knowledge in a conservative and large organisation and how social media lends itself to policing communications. 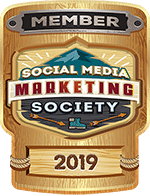 In JSB’s Live Coaching Column this week, I tackle the issue of social media scalability and getting results for your valiant efforts. How do we get results from social media with a relatively small team? The playing field of social media keeps changing. Facebook and YouTube are dominant channels however Instagram is the fastest growing social network. Its evolution as a behind-the-scenes, story and video channel has satisfied the masses with its ability to provide a feast for the visual senses. 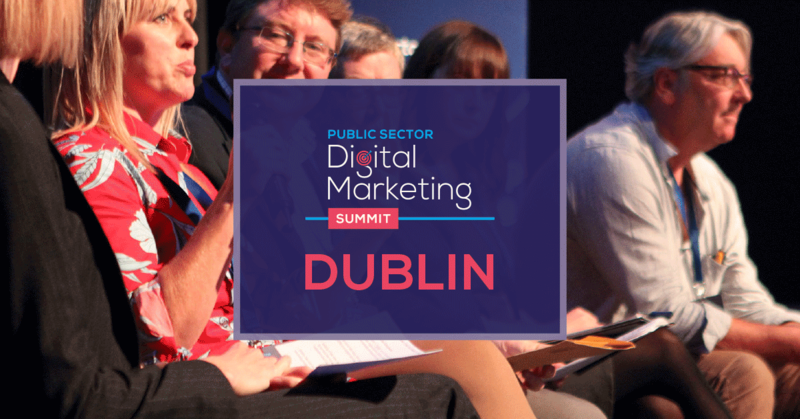 There’s always a danger for public sector organisations to jump into social media with a sense of “we must be everywhere” however take some time to take a look at the types of audiences using each social network and the factors you should consider when deciding which to focus on and grow. 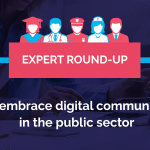 Social media for public sector and Government agencies is all about trust and transparency by sharing useful information and providing responsive customer service. 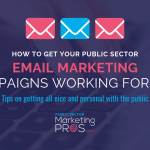 With this in mind you need to provide timely updates and share valuable information that will let citizens know that you're working for them, while also encouraging them to respond to your calls to action. with you. On social media, that means establishing a clear voice and guidelines for posting that will be used by anyone who posts through your social media accounts. You know that you need a social media presence in order to effectively reach out to people in your country, state, county or region. In order to understand how well your social media accounts are working for you, you need to define your goals. 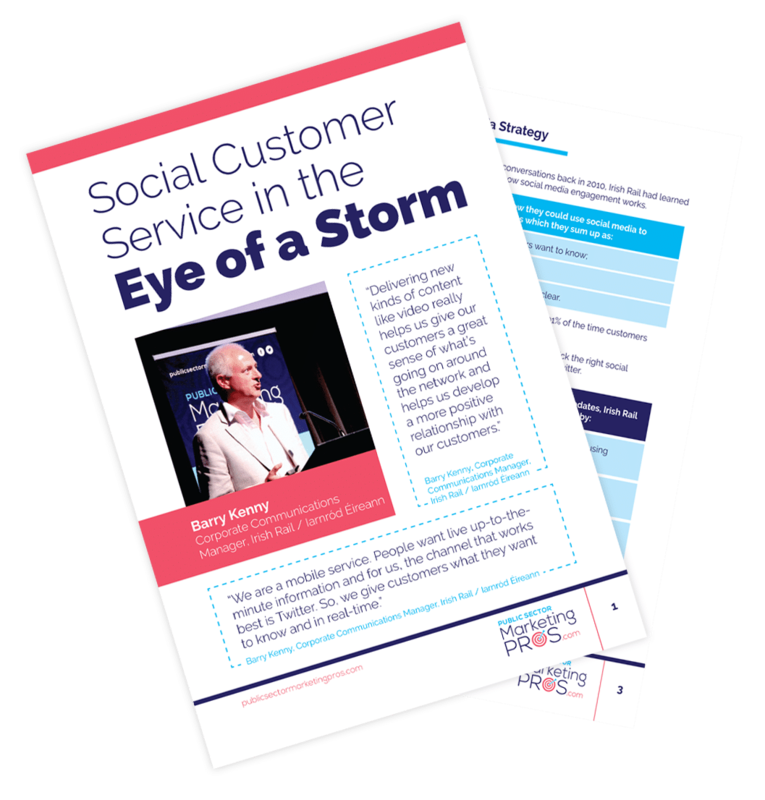 Consider how, as a government agency, you need to measure social media success. 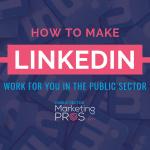 Like any Government body, you need a solid posting schedule to help ensure that your social media profiles remain active and engaging. Citizens don't want to follow government agencies that rarely provide them with the information they need. So, a failure to provide that information can lead to a lack of trust or concerns over transparency. Set standards for your channels. While you want to give all of your followers a voice, there may come a point when need to remove comments from your profiles. For example, you might want to remove comments that are filled with profanity or that deliberately attacks another member of your community. Public sector staff are often personally attacked on social media and this is never acceptable and should not be tolerated. 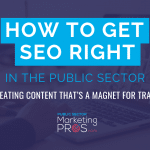 As a government agency, keeping your social media channels current is a critical part of ensuring that your citizens have all the information they need, and will help you build trust and transparency for your office. Take time to review your strategy now, it will be time well spent. Today’s Diploma Deep Dive focuses on Module #2 How to Develop a Social Media Strategy for a Government Agency. 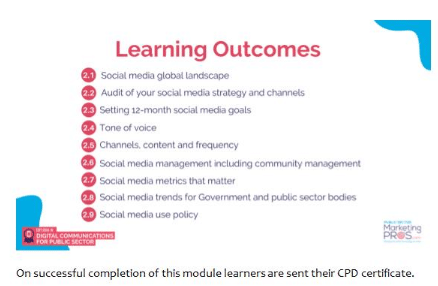 The aim of this module is to help you audit your existing social media strategy and activities, develop a 12-month plan and assess what new features and content you will start producing. By auditing your social media strategy and refining what you are doing well, you can cancel out tasks that don’t provide any results. 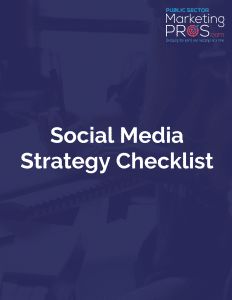 It is also an opportunity to re-visit social media priorities for the year ahead and set out how you will achieve them by developing a 12-month roadmap. Without a strategy you won’t be able to measure success or achieve your goals. Revisiting how you approach social media and reviewing your existing strategy is necessary before you jump into channel specific strategies. Learners taking my Diploma review their social media strategy before been given mini strategies for Facebook, Twitter, Instagram, LinkedIn and the other social networks. 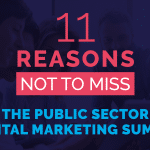 Thank you for tuning into episode #2 of JSB Talks Digital for Public Sector Marketing Pros.